What do you think are critical traits in a programmer? I actually mean critical, NOT things needed for unicorn/senior/super/10x. I mean stuff that you *need* to feel good and function well professionally. 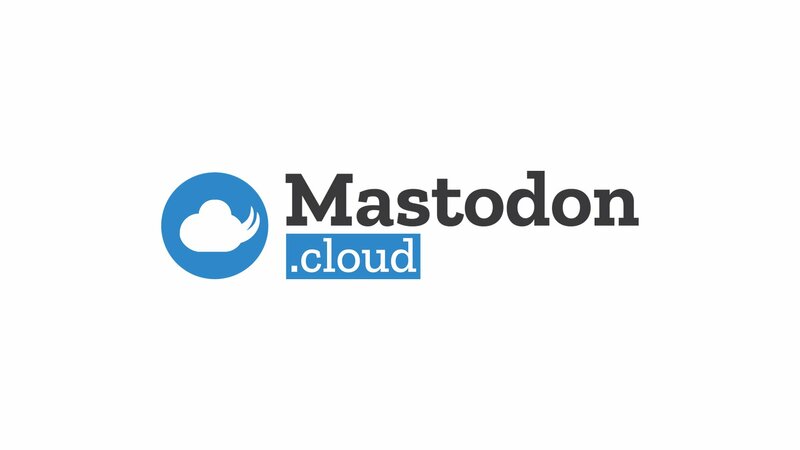 I really like a lot about Mastodon. Patreon-funded development, hosting by volunteers, 500 chars is a good limit.